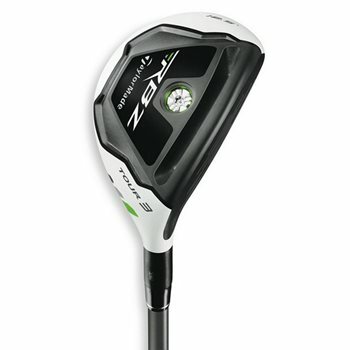 • Speed Pocket in the sole increases ball speed considerably for greater distance. • Variable thickness crown effectively lower CG to promote higher launch for more distance. • Low / forward CG for high launch and low spin. • Lightweight shaft and grip combination. • White crown and black face contrast aids in alignment and reduces glare.